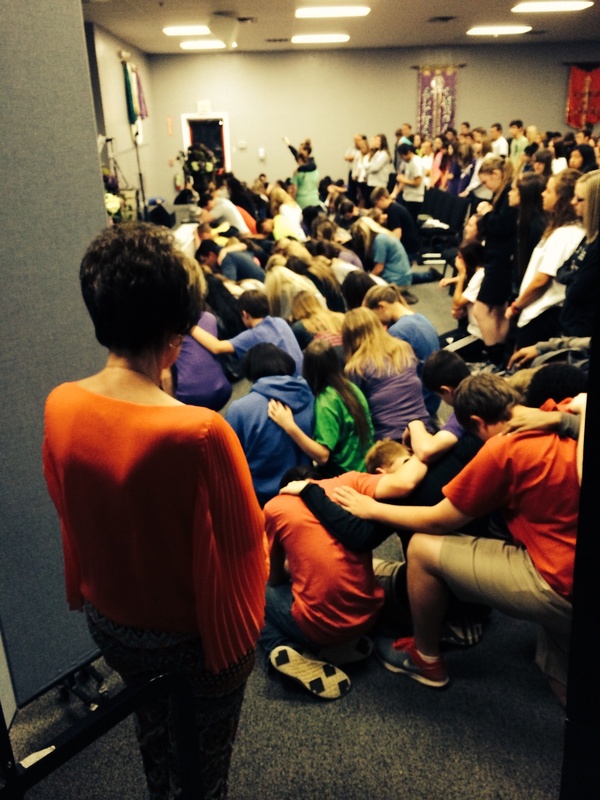 An important part of student life at Community Christian School is spiritual development through our chapels. Chapel gives us an opportunity to set aside a special time for worship and Bible teaching. Elementary chapels are led by teachers or guest speakers. The chapels are divided by age groups, 1st-3rd grades are held every other Tuesday and 4th-5th grades are held every other Wednesday. Preschool and Kindergarten do not participate in chapels. Chapels combine prayer, salutes, music, and Bible teaching. An offering is taken each time which helps to support missions around the world. Middle school and high school chapels are held every Thursday.